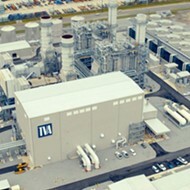 Aerial shots of TVA's Memphis power plants. 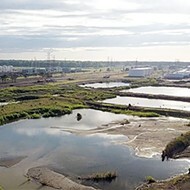 Shortly after TVA announced on Wednesday that it would remove coal ash from ponds at the Allen Fossil Plant, state Senator Brian Kelsey announced he’d filed a resolution calling for the removal of coal ash from ponds at the Allen Fossil Plant. “Clean water is one of our most precious resources in West Tennessee,” said Senator Kelsey. “We should be doing everything we can to ensure that it remains safe and clean for future generations. Senate Joint Resolution 29 asks the TVA to take action to ensure Memphis water is protected from a potential breach. 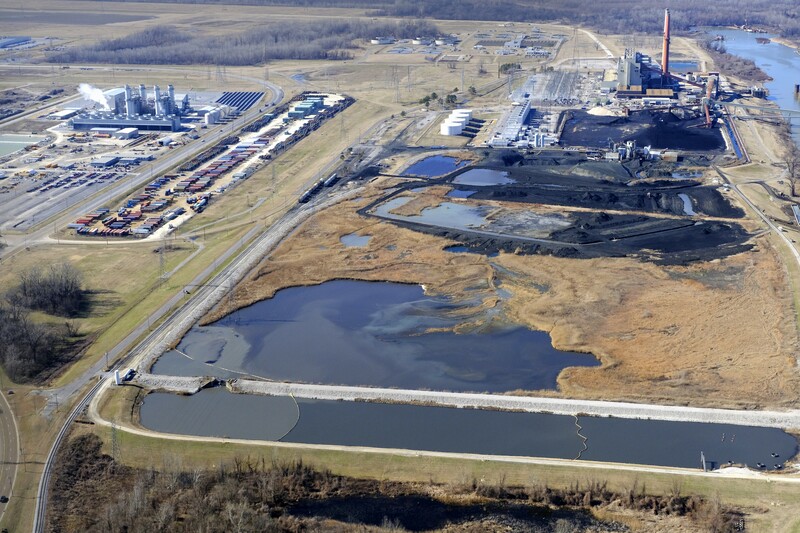 The Tennessee Valley Authority (TVA) plans to remove the coal ash from its now-idled Allen Fossil Plant in Memphis. TVA now has two coal ash ponds at the Allen plant and some coal ash around what TVA calls the metal cleaning pond. Coal ash is left behind after coal was burned to fuel the plant and make electricity. That ash, however, is toxic and arsenic and other chemicals have leaked into groundwater under the coal ash ponds at Allen. 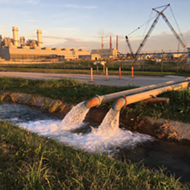 TVA closed the ponds after it stopped using the fossil plant, switching to new plant that uses natural gas to make electricity. But the agency considered sealing the ponds and storing the ash in place. But TVA announced Wednesday that option is off the table. 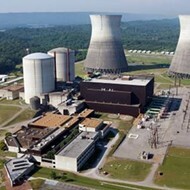 Instead, TVA will consider options that remove the ash. They are now deciding where the ash will go. 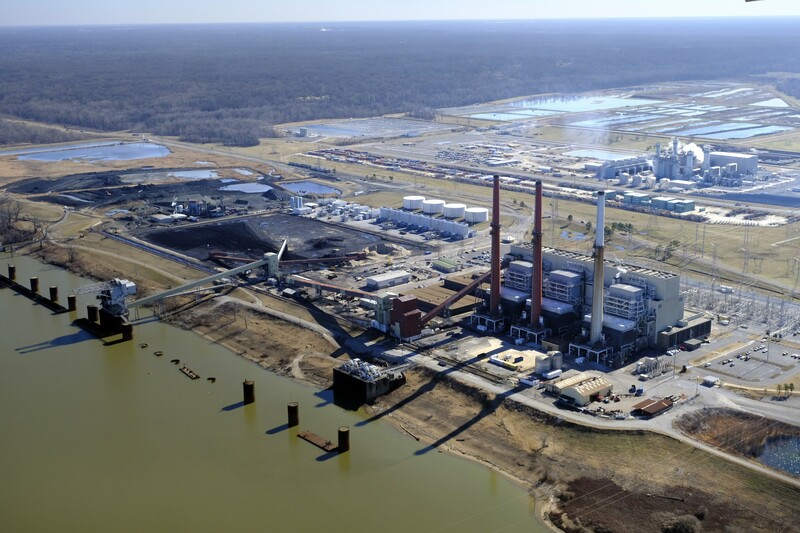 Removing the ash, too, could make the “closure area land available for future economic development projects in the greater Memphis area,” according to a statement from TVA’s website. “Bottom line is TVA does not own this property, and we think this is the best option for the future economic development options,” TVA spokesman Scott Brooks said in a statement. 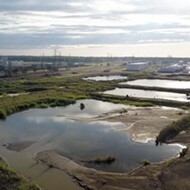 Members of the local branch of the Sierra Club and the Protect Our Aquifer (POA) groups said the decision to remove the ash was a step in the right direction. “Closure-in-place was never an option in mind, not in anybody’s mind,” said Ward Archer, president of POA. “That’s the equivalent of doing nothing, basically. It can’t be done. 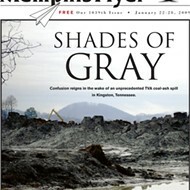 We all know there’s no protective clay layer below (the coal ash ponds). They have got to get (the coal ash) out of there. “We knew already their preferred option was to dig the (coal ash) up and move it somewhere else,” Banbury said. “It’s nice that they are saying that publicly."